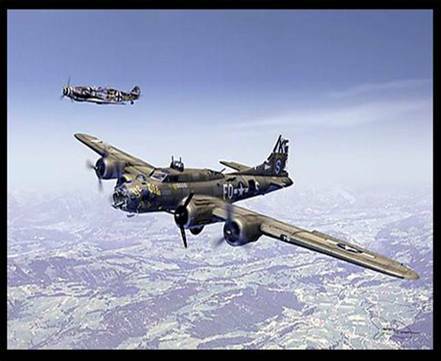 Look carefully at the B-17 and note how shot up it is – one engine dead, tail, horizontal stabilizer and nose shot up. It was ready to fall out of the sky. (This is a painting done by an artist from the description of both pilots many years later). Then realize that there is a German ME-109 fighter flying next to it. 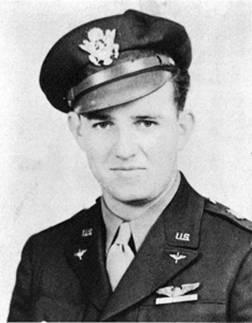 After flying the B-17 over an enemy airfield, a German pilot named Franz Steigler was ordered to take off and shoot down the B-17. When he got near the B-17, he could not believe his eyes. In his words, he ‘had never seen a plane in such a bad state.’ The tail and rear section was severely damaged, and the tail gunner wounded. The top gunner was all over the top of the fuselage. The nose was smashed and there were holes everywhere. 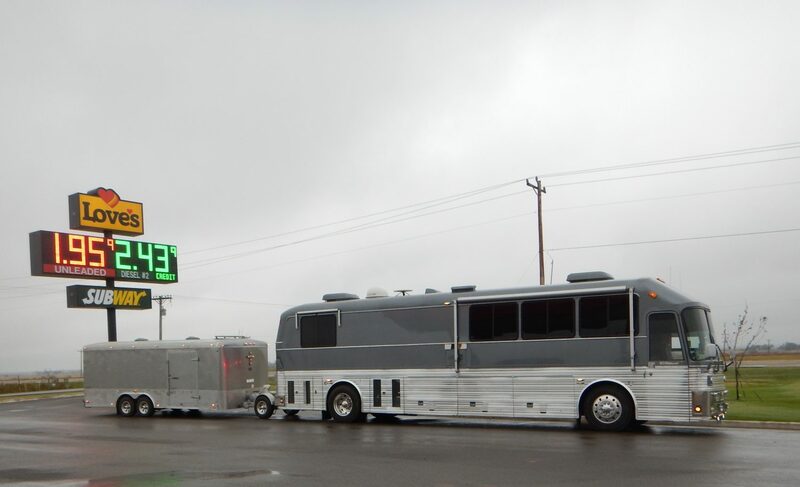 Aware that they had no idea where they were going, Franz waved at Charlie to turn 180 degrees. Franz escorted and guided the stricken plane to, and slightly over, the North Sea towards England. He then saluted Charlie Brown and turned away, back to Europe. 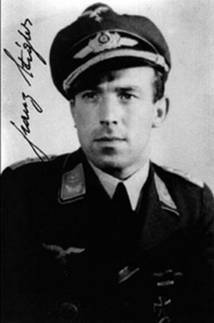 When Franz landed he told the CO that the plane had been shot down over the sea, and never told the truth to anybody. Charlie Brown and the remains of his crew told all at their briefing, but were ordered never to talk about it. 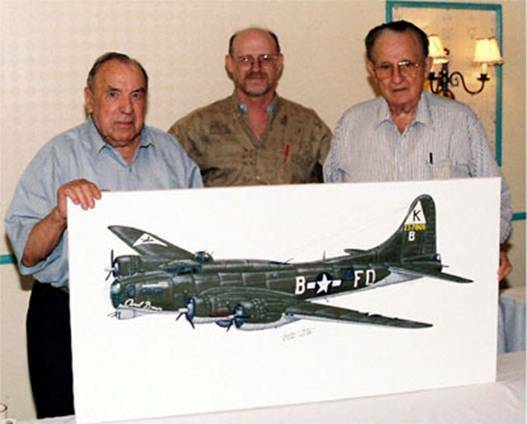 They met in the USA at a 379th Bomber Group reunion, together with 25 people who were alive – all because Franz never fired his guns that day. This was back in the days when there was honour in being a warrior. They proudly wore uniforms and they didn’t hide behind women and children – nor did they plant bombs amidst innocent crowds. How times have changed… Have a Great Weekend. Top Posts on Creative Endeavors this past week. This entry was posted in Blogging, Life, Oklahoma, Recent, Uncategorized and tagged aircraft, Army, Pilots, vets, WWII. Bookmark the permalink. ← The Day After And Then Some. Wow! Great story. Thanks so much for posting!! I’ve had alot of email responses to this story, and all had picked up on the “honor” and “professionalism” involved between the two pilots. If one “fast forwards” into the war world of today’s fighting men and women, I would think that nothing has changed within the ranks on that scale, but regarding their enemy (s) ? The B17 pilot and German pilot reminds me of a great war movie that had Robert Mitchem as the US Navel Destroyer captain and Kurt Jergens as the German sub commander. They play a “cat and mouse” game all thru the movie, and in the end when both ships are damaged and ready to go under, both men are standing on their respective decks, and come to attention and salute each other. The respect and honor they show each other is powerful; kinda like those two pilots ! Yeah, that is a classic. I always liked that movie, another one I liked was “War Lover” with Steve McQueen, it was a good portrayal of war and the futility of it. Thanks for your well written comment.